These treatments work by relaxing specific facial muscles and aim to stop the formation of lines and wrinkles to result in a smoother, more youthful appearance. 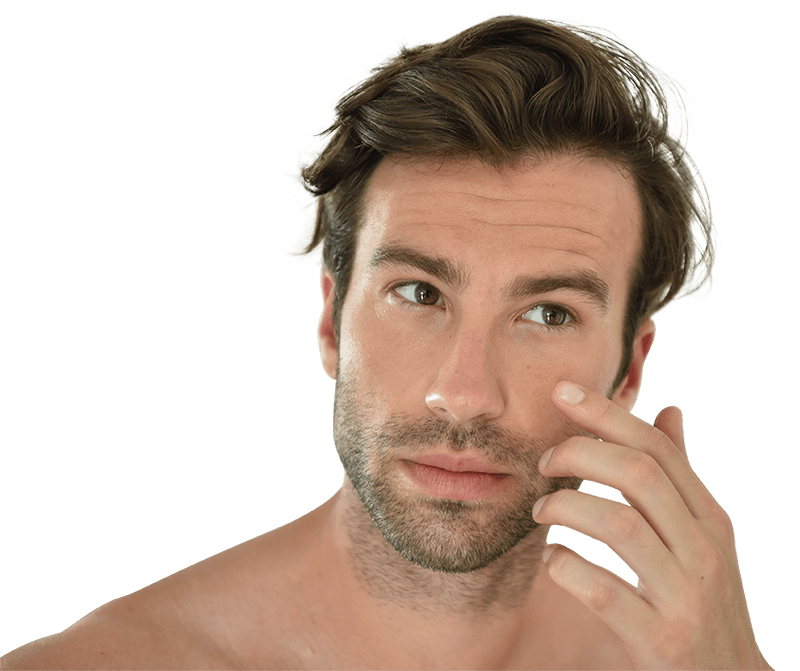 Wrinkle relaxing treatments for men are most commonly used for the treatment of frown lines, forehead lines, and crows feet, and can last for about three to four months. Anti-wrinkle treatment is a simple, non-surgical treatment that smooths the deep, persistent lines between the brows that have developed over time. 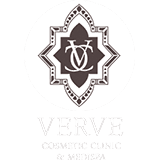 One five-minute treatment – a few tiny injections – relaxes the muscles that cause the lines to form and keeps them relaxed, up to four months. It is virtually a painless procedure, similar to plucking eyebrows. Our results are dramatic and apparent within days. For many, this treatment, virtually “erases” these lines. It is fast, simple and minimally invasive with no downtime. Most people return directly to normal activity following treatment. Within days, they report looking more natural and relaxed. What is the substance used for anti-wrinkle treatment? It is simply a natural purified protein derived from a bacteria. Wrinkles are caused by facial muscles contracting over time causing dynamic wrinkles which if left become permanent. When this protein is injected into the muscle in minute doses, it temporarily relaxes the muscle causing the wrinkles to disappear. The benefits can last from three to four months at which time you can have the procedure done again. It’s no more painful than plucking your eyebrows and the procedure only takes seconds. Discomfort is minimal and brief. Once the injection is complete, there is usually no discomfort and the results can last up to four months.